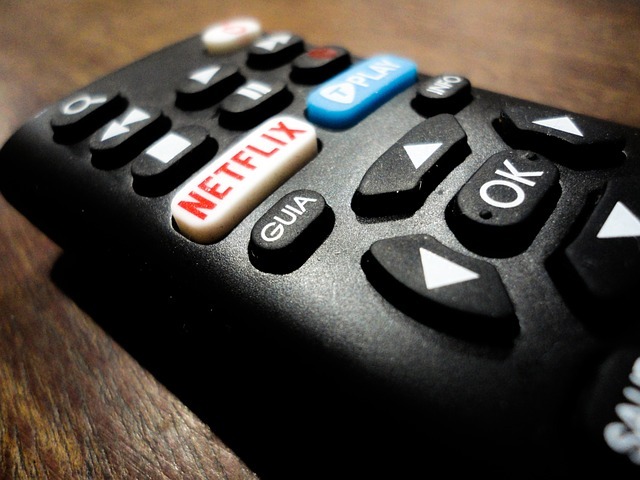 Online movie streaming is a convenience available for every person with a computer and an internet connection. Basically everyone can sit behind their computers and find the latest blockbuster movie online. However, most of these are pirated, and illegal, hence not that safe. So what kind of movies can you stream online legally? The answer is simple, basically only classics, and documentaries. For a geek like myself, the latter especially seems like an awesome choice, as documentaries can often be captivating, and endlessly entertaining. 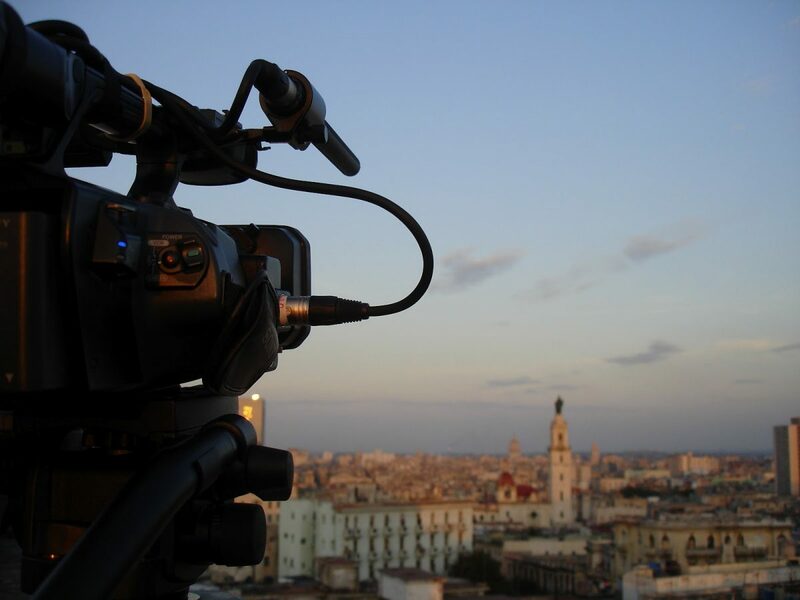 With this in mind, here are some of the best legal websites for watching documentaries online. This great website is probably your first choice, if you are even remotely interested in the world of online documentaries. Top Documentary Films, hosts full length documentary movies, divided into extensive categories, which makes it very convenient to find what you’re looking for. The website also has reviews coming from trusted sources and allows the viewers to write their own reviews as well, making it easy to find real user feedback. Another excellent website, with a wide variety of different category documentary films, freedocumentaries.org holds a huge collection of educational flicks. The site is very simple to use, as it has nice layout and requires no registration or anything similar. Many of their movies have trailers as well, and almost all are reviewed properly. 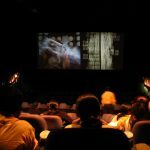 Open Documentaries is a completely free of charge website, which offers many popular, as well as lesser known documentary movies. Their database is huge, and all of the movies are divided into categories. Registration is optional, and it holds some nice benefits such as the option to create your own playlist as well as to get updates in your email address, whenever something new is added, that you might like. Documentary-Log.com’s biggest advantage is the fact that it was founded by diehard documentary fans, who seeked to find the finest selection of documentary films, to stream for everyone. The result is a huge collection of documentary films with many different categories. The one they seemed to focus on the most are the science documentaries as this genre can be particularly hard to find on the internet. With over twenty categories like art, health, science and history, Documentary Tube has one of the most diverse collections of online documentaries. The website even allows the users to post their own flicks, which are then reviewed by the admins and eventually posted on the website. 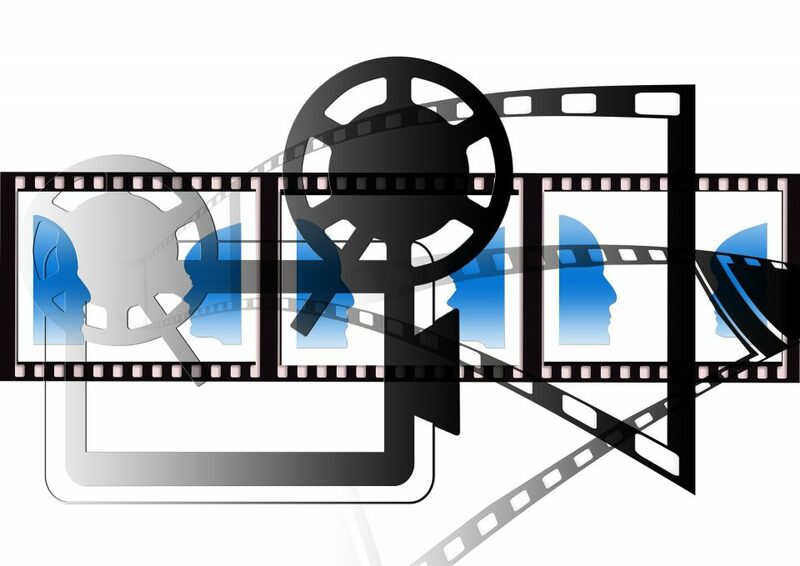 Documentary Tube also has an excellent search engine, which allows you to browse for movies by almost any criteria. There is the option of free registration which keeps you up to date, and makes you eligible for the monthly giveaway. Finding the documentary of interest can be a difficult job if you are not well prepared. As there are many different streaming websites, it’s easy to go to the wrong one, however if you read this article, you should have no problems finding the perfect documentary for an informative afternoon.